Rising life expectancy means that many more Americans will reach very old ages. While longer lives are undeniably positive, they also mean that more people will face late-life financial risks for which they may be unprepared. 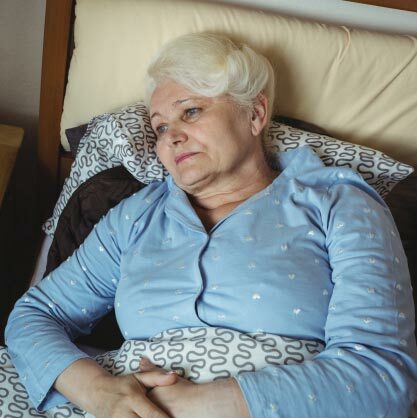 These late-life risks include high out-of-pocket medical expenses, an increased possibility of financial mistakes due to declining cognitive abilities, and the specter of widowhood. The situation is generally expected to become more challenging, because future retirees will be more reliant on often-modest 401(k)/IRA lump sums rather than the automatic lifelong payment stream of a traditional pension plan. At the same time, a rising Full Retirement Age means monthly Social Security checks will provide less relative to pre-retirement income at any given claiming age. In short, future retirees will likely have less reliable income as they reach advanced ages. The takeaway from the research literature seems to be that, so far, these risks adversely affect some retirees severely, but this outcome may not be that common. However, in the future, a growing number may experience such an outcome. The silver lining is that these challenges can be seen in advance, so researchers, policymakers, and individuals themselves have time to develop and implement solutions. Find the full Center for Retirement Research brief here.